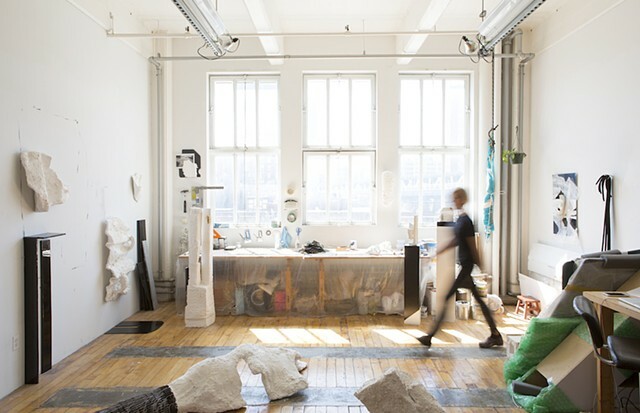 The Sharpe-Walentas Studio Program has announced its 2016-17 award recipients — 17 artists who will receive rent-free studio space in Dumbo for a year. Raw/Cooked opens on November 16 with Rumination, an exhibition of the work of Bedford-Stuyvesant–based artist Duron Jackson, recommended by Mickalene Thomas. Jackson’s multimedia installation evokes a private library or reading room, where viewers are invited to contemplate themes of race and power embedded in American history and culture. Bigger Than Shadows is a group exhibition that explores recent work on the black male body that refashions, riffs on, or re-inflects dominant constructions about the figure known as the black male. Black maleness conjures a host of contradictory associations in the American imagination—from questions about historical morality, creative virtuosity, inherent pathology, to notions of outsized masculinity and, paradoxically, the very absence of masculine authority. Bigger Than Shadows aims to clear space for a timely exchange among emerging and established artists about contemporary and future-oriented visual re-presentations of racialized corporeality—of the black male body in the flesh. Participating artists include Derrick Adams, Noah Davis, Rico Gatson, Adler Guerrier, Lyle Ashton Harris, Duron Jackson, Jayson Keeling, Yashua Klos, Deana Lawson, Kambui Olujimi, Ebony G. Patterson, Robert Pruitt, Jacolby Satterwhite, and more. 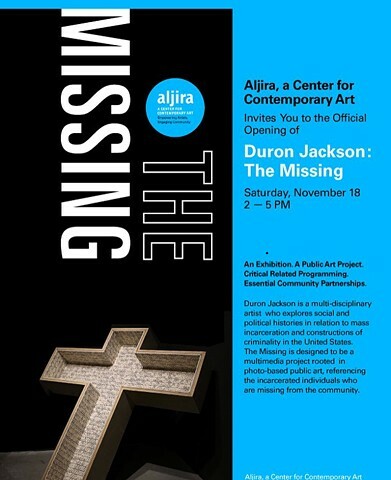 Duron Jackson will present a new sculpture titled Bones Crusade, 2012, which expands on his previous work on incarceration, surveillance, and the influence and distortionary effects of these systems. Other sculptural works by Rico Gatson and Adler Guerrier draw from multiple references, engaging the urban landscape and its impression on the body through abstractions of language and perception.